Creative Aging TN has awarded 19 grants across Tennessee for programming to connect older adults with creative experiences in their communities. Over $75,000 will be invested to help promote the following outcomes in older adults throughout the state: health and wellness; lifelong learning and engagement; increased positive attitudes/perceptions about aging; and connecting older adults to their communities. The Tennessee Arts Commission partnered with fellow Tennessee Livability Collaborative Members -- the Tennessee Commission on Aging and Disability and the Tennessee Department of Health -- to launch the new initiative and statewide grant opportunity called Creative Aging TN. "Physical activity, engagement and social connection are truly 'wonder drugs' with the arts creating environments and inspiration that nudge us to be physically and mentally active," said TDH Commissioner John Dreyzehner, MD, MPH. "All of us benefit from the wisdom, skill, and time active seniors can invest in our kids and our communities, efforts that improve our happiness, quality of life and health from birth to the end of our lives." "The number of Tennessee seniors age 65 and over is expected to almost double from 850,000 in 2010 to 1.7 million in 2030," according to an April 2017 Comptroller's report on senior long-term care. Driven by the Baby Boom generation size and increasing lifespans, "this population change will result in significant growth in the demand for and potential cost of current services and programs." "Our 2017-2021 State Plan notes that current programs are already beyond maximum capacity. 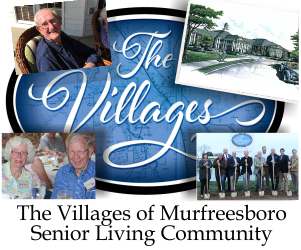 Programs that can delay or prevent seniors' functional decline, allowing more to stay longer in their homes, can reduce the need for higher-cost services," said Jim Shulman, Executive Director, TN Commission on Aging and Disability. Participation in the arts can be a unique and effective pathway to help older adults stay active, healthy and engaged in their communities and in activities that give meaning and quality of life beyond basic health and safety. "Research shows that arts participation in older adults can lead to better physical, mental and emotional health; enhance cognitive function; and increase social connections," said Anne B. Pope, Executive Director, TN Arts Commission. 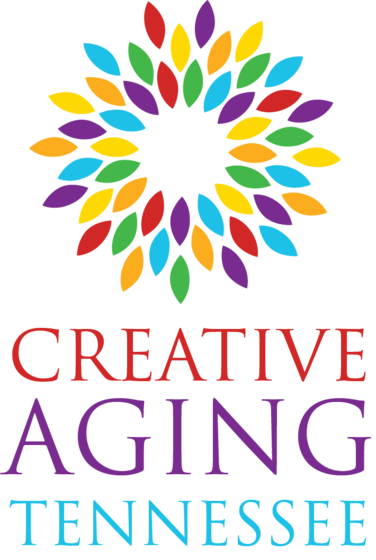 The Creative Aging TN grant is a one-time seed funding for innovative projects through the arts that promote healthy aging of seniors and encourages community partnerships that have the potential for sustainability. The awards were made to projects that will encourage senior creativity, physical activity, and/or community engagement through the arts. Click here for the award list. With the mission to cultivate the arts for the benefit of all Tennesseans and their communities, the Tennessee Arts Commission invests in schools and nonprofit organizations in all 95 counties to improve quality of life, further economic development and provide a more balanced education for our children. For more information, visit tnartscommission.org.